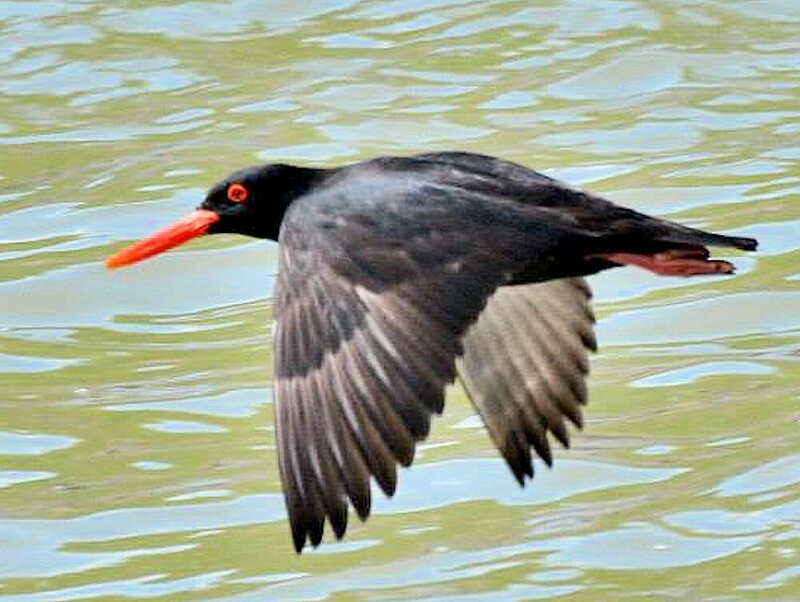 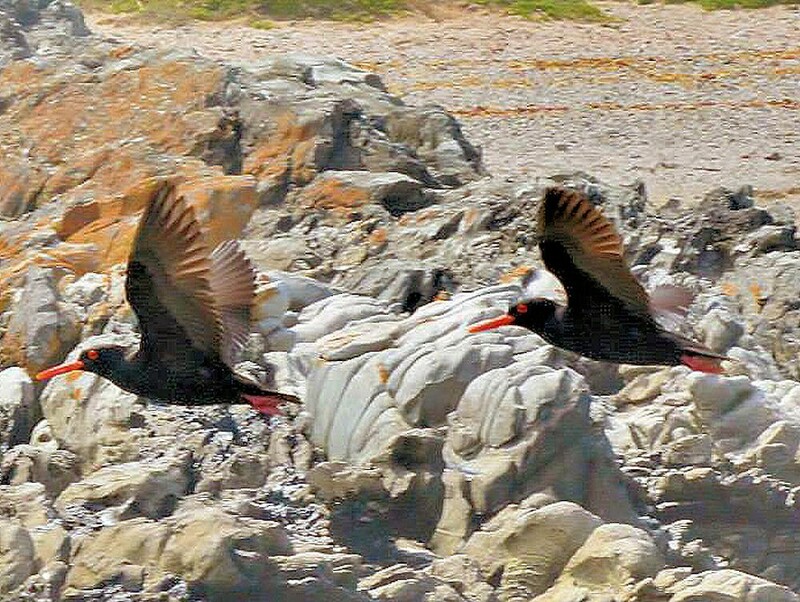 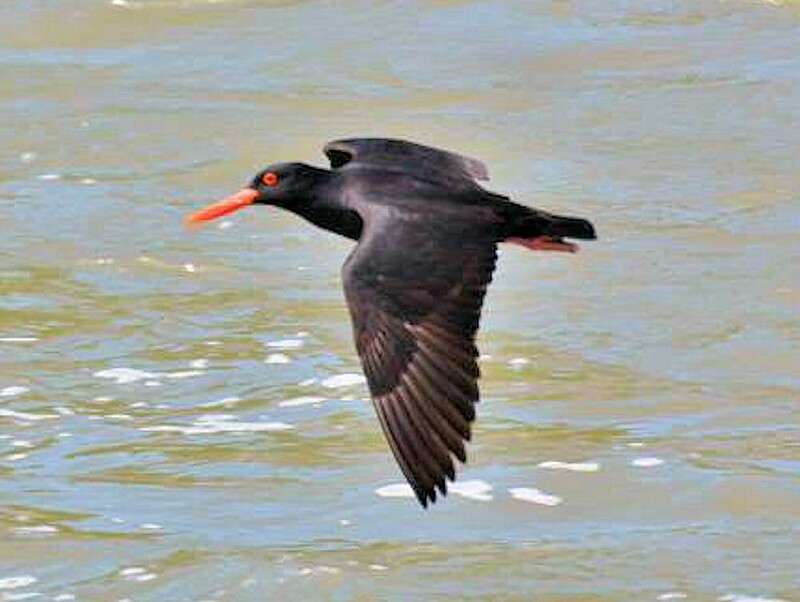 Behaviour: Typically sedentary African oystercatchers rarely leave their territories, which include a nesting site and feeding grounds. 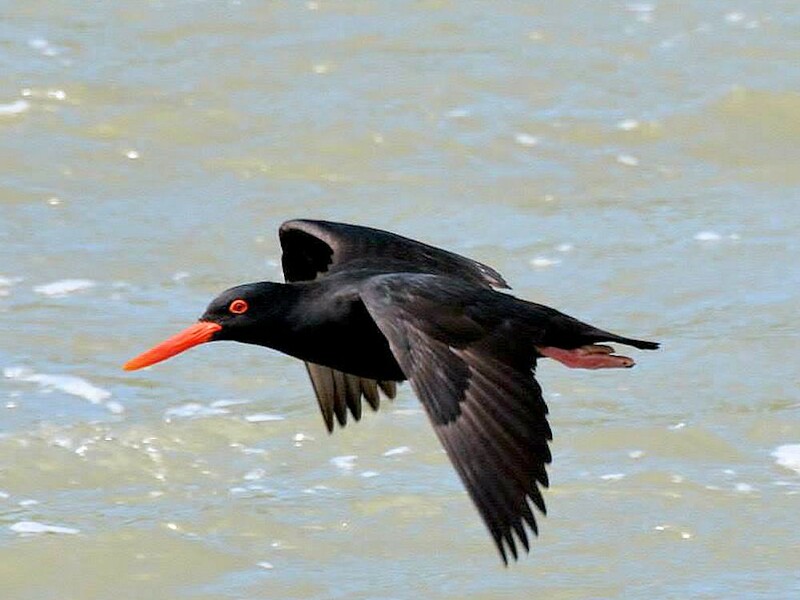 These will usually be located on or near rocky shores where they can feed. 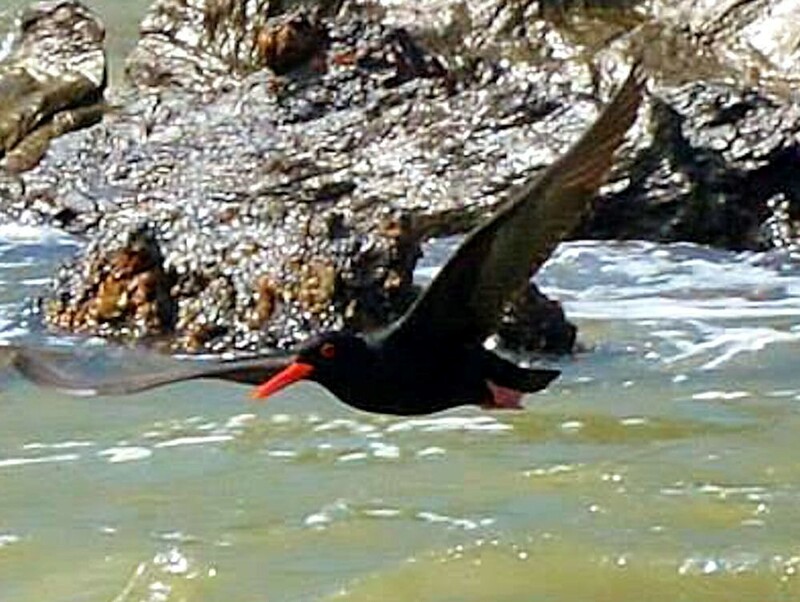 Diet: predominantly feed on molluscs such as mussels and limpets, although are known to also feed on polychaetes, insects and potentially even fish.